Exclusive hunting programs! You’ll have every advantage on your side with our tailored field sports program. Not only will you be lodged in 5-star quarters, you’ll be fully equipped with high-quality gear ready for the hunt to begin. Wake up with a full-service breakfast as you prepare yourself for the game ahead. All your needs will be taken care of throughout the field sporting event, allow you to focus 100% on the game. Lunch is served to you in the field and you’ll have the chance to relax before dinner with a warm bath in your private room. Celebrate the day’s events with your team-mates as you sit back and enjoy a cigar with fine whiskey under the night’s sky. Hunting big game is the most exhilarating sport there is. Not only will you build strong connections with your team. 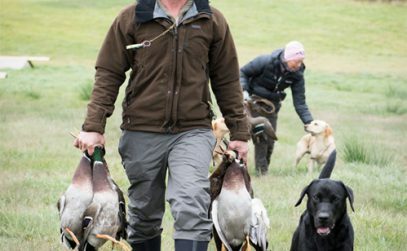 The thrill of the hunt lies in your ability to direct and work with your hunting dog to take down the biggest of game – moose, boar, and stag. Taking the shot takes only a moment, but lining up the perfect shot takes hours of preparation. Yet you’re richly rewarded after the day’s hunt with a warm sauna in 5-star luxury and a lavish meal to die for. In the north parts of Sweden we can arrange a fantastic moose hunt where we both will have lots of action beautiful surroundings and staying in the beautiful exclusive Ice hotel. We fly from Stockholm Airport, or guest has the choice to use the nearby airport for private jets. Transportation with a helicopter from the Airport to the site can be arranged. Driven hunting is one of the most challenging types of hunting we have. 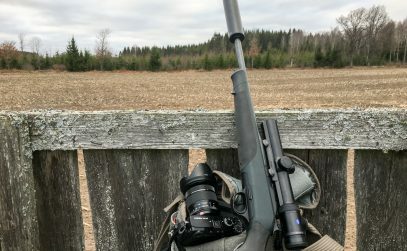 The hunters must not only be able to hit a moving target but also be patient and capable of selecting and taking the right animal within a few seconds. 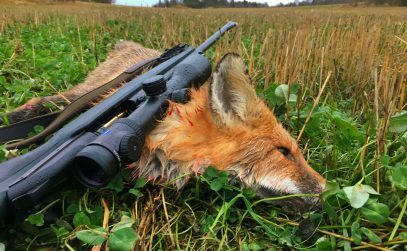 Fill your body with adrenaline and excitement as you scope out your prey, then carefully stalk up close to it before taking your shot. This is close quarter action at its best. You’ll learn to develop a keen hunting ability – one moment of distraction is all it takes to spook your prey. Your day will start out with a 5-star breakfast as you watch the sunrise, then you’ll spend the morning stalking wild boar and ELK. 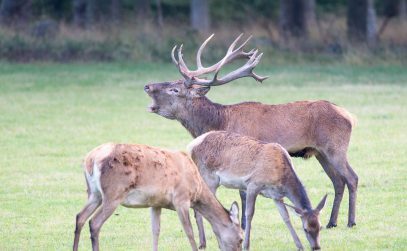 You’ll be served a la carte lunch in the field at midday before returning stalk big trophy STAG. End your day with fine dining celebrated with live music and a glass of champagne under the starry sky. Hunting foxes and rabbits demand your full attention. Just a second of distraction and your prey will fleet away into the grasses before you can take your shot. Patience and the ability to make quick decisions is vital for small game hunting. You won’t have much time to waste between lining up your shot and taking it. You’ll become acutely aware of small noises in the grass and the slightest movement in the distance as you a keen eye for the smallest details. After the hunt, dine in 5-star luxuryand celebrate your success with teammates at the lodge. Start your day off with a fast paced shooting game and drive home your ability to take aim and fire at a moments notice. Your success will depend on how quickly you can move and act to take your shot. Celebrate your wins with friends over a buffet lunch with all the local delicacies. Then return to the field to fine tune your shooting skill on another round of wing shooting. After the day’s events are finished you’ll be chauffeured back to your private lake house where you’ll enjoy a 5-course dinner in front of a fire. Relax with a soothing warm bath before retiring to bed in your king size room, on the comfiest bed you’ll ever rest your head on.